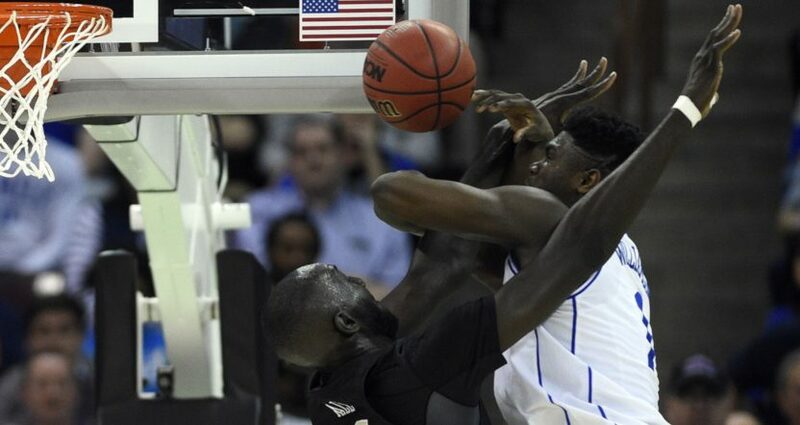 Sunday's third-game window, featuring Duke's narrow win over UCF, drew an 11.9/24 household rating/share. That narrow win from top overall seed Duke over UCF certainly helped boost these ratings, as the 6.4 with the weekend included beats the 6.0 after Thursday and the 6.1 after Friday. But many of the other weekend games produced strong results, too. And it’s also interesting to see how much streaming is up year-over-year. We’ll see if this positive ratings trends continue into the Sweet Sixteen, which begins Thursday.